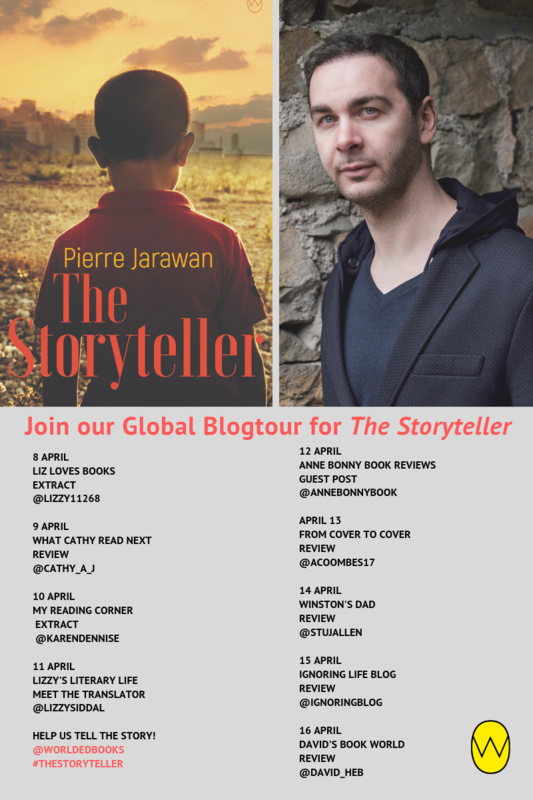 My post today is the last stop on a blog tour for The Storyteller, the debut novel by Lebanese-German author Pierre Jarawan (translated from the German by Sinéad Crowe and Rachel McNicholl, published earlier this month by World Editions). This is a big yarn of a novel, exploring family secrets. As a boy, I felt an insatiable longing to see Lebanon. It was like the enormous curiosity inspired by a legendary beauty no one has ever seen. The passion and fervour in the way Father spoke about his native land spread to me like a fever. The Lebanon I grew up with was an idea. The idea of the most beautiful country in the world, its rocky coastline dotted with ancient and mysterious cities whose colourful harbours opened out to the sea. One day, Samir’s father disappears, and family life falls apart. Years later, Samir decides that the time is right to travel to Lebanon and try to find out what happened to his father. He discovers a life and history that were unknown to him – and that the fantastical tales his father would tell him as a child had an unexpected basis in reality. The Storyteller examines Lebanese history on the smaller canvas of a family’s story, and considers how stories themselves may distort reality. It’s expansive and engaging stuff. 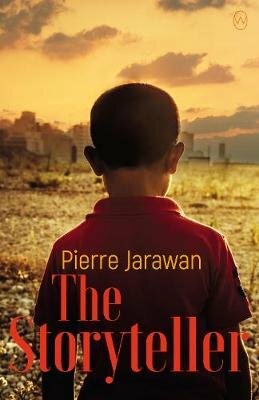 The Storyteller (2016) by Pierre Jarawan, tr. Sinéad Crowe and Rachel McNicholl (2019), World Editions, 468 pages, paperback.